As part of the European Union’s plan to overhaul its telecoms market to encourage growth and innovation, the continent has agreed to scrap mobile roaming charges across 28 countries by June of 2017. The EU recently reached this preliminary deal after 12 hours of talks with lawmakers. “Under the agreement, roaming surcharges in the European Union will be abolished as of 15 June 2017,” said Latvia, which holds the rotating EU presidency. 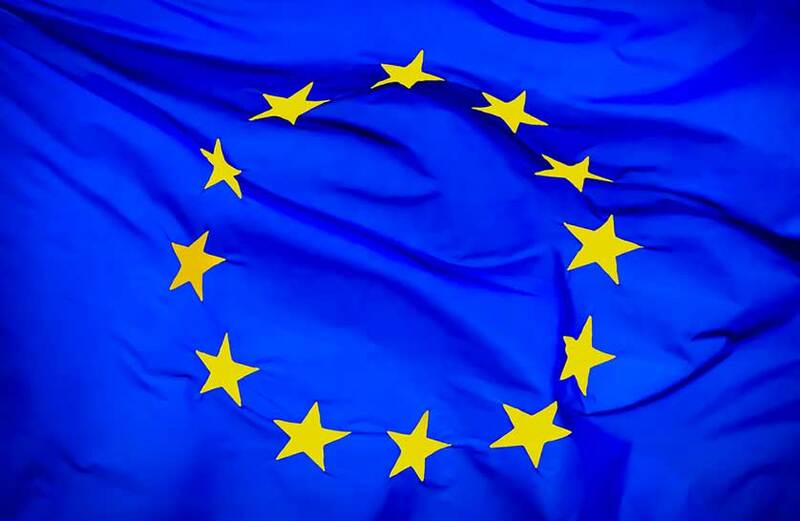 The EU intends to order telecom operators to treat all Internet traffic equally. To address the controversial issue of net neutrality, blocking of any traffic would only be allowed during peak periods or in the event of a cyber attack. Some companies, including Deutche Telekom, Orange and Telecom Italia, have lobbied for more leeway, but Internet activists warn this could create a two-speed Internet benefiting big companies. Samsung has developed a new technology that nearly doubles the capacity of current lithium-ion (Li-On) batteries. With help from researchers and universities in South Korea, the tech giant has devised a solution for extending battery life on a nanoscale by using anodes made of silicon instead of graphite. The use of silicon in Li-On batteries has been widely researched but, before now, using silicon as the active material has posed significant problems. The volume of silicon drastically changes through charge-discharge cycles, which can lead to weakened battery life cycle energy density. According to a paper published in Nature, Samsung and its researchers have developed an innovative coating process, whereby graphene is grown directly on layers of silicon. The graphene contains the silicon, while also allowing for its expansion. In theory, these new batteries could allow a device that would normally have a 13-hour battery life to go 24 hours without a charge. This breakthrough could have a big effect on more than just smartphones. Electric cars and all consumer electronics – including wearables and virtual reality – are in serious need of improved technology, and could greatly benefit from this advancement in battery life. Since this development is the result of a research project, no commercial products using this new technology are commercially available as of yet. The public will likely have to wait a couple of years before these batteries are used to power everyday devices. The Apple Watch has sold over seven million units since its launch in April. As a result, more and more developers are making sure their apps are usable on the Watch. 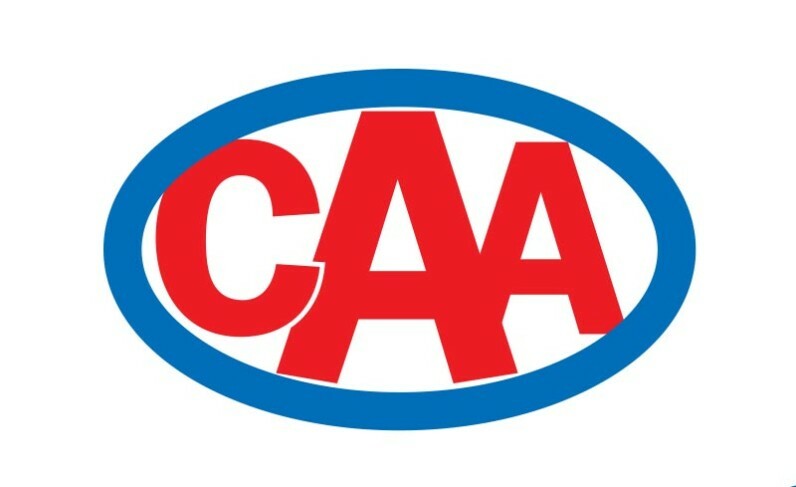 The Canadian Automobile Association (CAA) is now one of them. The association recently announced a version of its Service Tracker will be available for the Apple Watch. Service Tracker is a feature CAA added to its Apple and Android smartphone app in Ontario last year. Using GPS, it allows members to track the location of their assigned service vehicle in real time. Configuring this feature for the Apple Watch will make it the first roadside assistance app available on the device. Service Tracker for Apple Watch will be released in Ontario in July of 2015. CAA also plans to release it in other markets later this year. 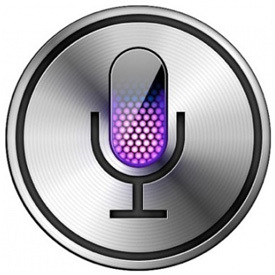 Police in Regina, Canada are asking everyone to stop asking Siri about 911 on their iPhones. They are blaming the iOS feature for the fact that 911 operators received 114 hang-up calls during a two-hour period on a recent Sunday. “Our concern is that repeated instances of this tie up resourced and might prevent someone who is legitimately trying to call 911 from getting through,” spokesperson Elizabeth Popowich said. Police surmise people probably aren’t trying to call 911. 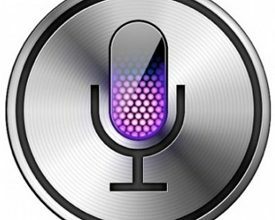 The likely scenario is people mention 911 to Siri, which is authorized to make calls on Apple phones, and the program fills in the blanks. The police noticed this recent influx in calls coincided with social media posts telling iPhone users to ask Siri about 911 for an “amazing or hilarious” response. Some callers even admitted that following the directions of these posts caused them to inadvertently call 911. “For us, the coincidence is too great,” Popowich said. So, if you see a post on social media similar to the one mentioned above, know that the response will simply be wasting a 911 operator’s time, as operators are obligated to try to contact hang-up callers to make sure there isn’t a genuine emergency. “Part of our concern is people don’t necessarily understand that there is a consequence to what they’ve just done. And, if they understood that, they wouldn’t do it,” Popowich said. Due to what it describes as “lackluster sales,” Koodo Mobile, one of Canada’s major carriers, has reportedly decided to stop selling the HTC One M9. Koodo was one of the smartphone’s first carriers when it was released in Canada this past April. Although most reviews of the One M9 have been positive, HTC has had trouble selling it. Despite some improvements to the M8 model, most have said its camera is actually inferior to its predecessor. The main criticism of the device is that it is not different enough from other models to warrant a purchase. Other theories suggest HTC is simply having troubles with sales because companies like Samsung have stronger marketing budgets and a better reputation. If you’re looking to buy an M9 from Koodo, representatives have suggested some stores may still have a few devices left in stock. However, the HTC One M9 is no longer listed with the company while older devices such as the Samsung Galaxy S3 and S4 are still available. Google is now officially adding the “Undo Send” option to the main settings of the Web version of Gmail. The Undo Send feature was first introduced to Gmail in March 2009 and has been in the Labs section of Gmail ever since. Gmail Labs is where new features are tested, which means users must manually switch on any feature they wish to use. Undo Send will now give users a period of time after clicking “Send” to change their mind. The option to reverse an email will show up on the screen for between 5 to 30 seconds. The amount of time allowed for an email to be unsent can be customized by the user. Inbox, Google’s experimental mobile email app, will also feature the Undo Send option. Apple recently began a replacement program for defective 3TB hard drives shipped with 27-inch iMac desktop computers bought between December 2012 and September 2013. 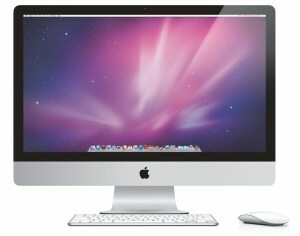 While the 3TB drive did not ship with any entry-level iMacs, it was available as an optional upgrade with the 27-inch iMac. Affected iMac owners who provided a valid email address when registering their product have been contacted by Apple to inform them about this program. Any owners who have not been contacted but believe they have a 3TB hard drive can check their serial number here to find out if they are entitled to a replacement. Through this program, affected iMac models will be covered until December 19, 2015 or three years from the original date of sale, whichever results in the longest amount of coverage. Replacements can be obtained through Apple or an Apple Authorized Service Provider. Additionally, any users who paid for an out-of-warranty replacement will be entitled to a refund. A Taiwanese court has ruled against Apple in a lawsuit that could potentially set a concerning precedent for the iPhone maker. Apple was accused of engaging in anti-competitive practices by forcing carriers in the country to assign pricing on its iPhones. This covers the iPhone 4, 4S, 5, and 5S models. The case has been ongoing since 2013, when it was first brought up by the Taiwan Fair Trade Commission (FTC). The Commission said that Apple was acting unfairly by forcing the country’s three major carriers to comply with its own pricing and associated plans. 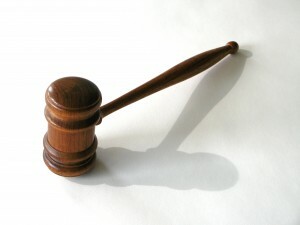 In the final ruling, Apple has to pay twenty million dollars Taiwan (which equates to about $647,000) in fines. Apple can easily afford these fines, but the company fought the charges for other reasons. It wants to maintain control over how its smartphones are sold in Taiwan, and this case marks the first time that Apple has lost a bid to control pricing. Other countries might see this case as a landmark, and try to follow in Taiwan’s footsteps. Evidently, Taiwan is not the only country where Apple sets pricing for its iPhones. This provides Apple with more control over how its products are sold and advertised. 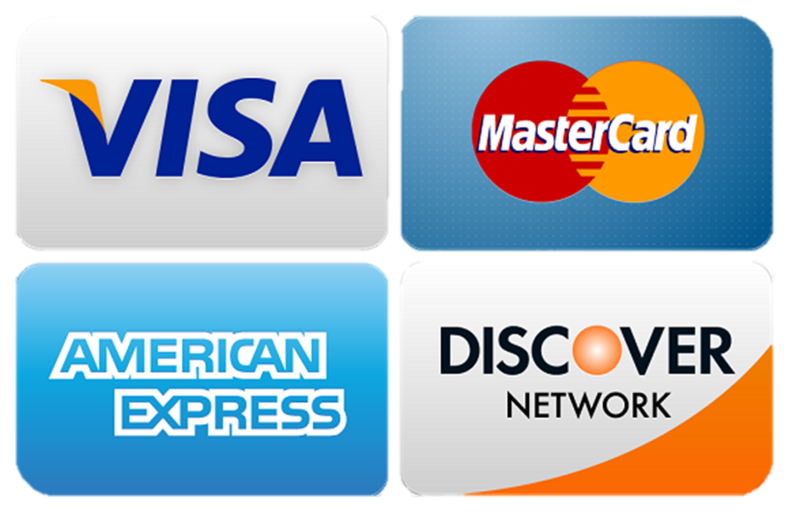 The credit card giants in the United States are gearing up to slug it out at the checkout counter once again. After years of prohibiting merchants who accept its cards from steering customers to other brands, American Express is lifting these restrictions. The change comes after a federal judge found in February that AmEx’s rules on the matter were anti-competitive. This week, a separate court denied the company’s request to keep the rules in place pending its appeal. This means that starting next month, merchants will be able to offer discounts or rebates to customers paying with a card from Visa or MasterCard and display signs showing which card brand they prefer. Visa and MasterCard could also negotiate lower fees with certain merchants in exchange for the merchant agreeing to steer customers towards their cards. Merchants, who pay a percentage of each card transaction to card-issuing banks, have long complained that they pay more when customers swipe an AmEx card than when they use other types of plastic. DATA FINE: The Federal Communications Commission wants to bring the hammer down on AT&T, saying it will fine the telecommunications giant $100 million (the largest proposed fine in FCC history) for allegedly deceiving customers about unlimited wireless data plans, The Wall Street Journal reports. It was the advertising for the plans that got the company in trouble. The FCC says AT&T marketed plans as “unlimited” before capping data speeds after customers used 5 gigabytes of data. The capped speeds were then considerably slower, the FCC says. AT&T claims the FCC had said the practice was legitimate and that it had been clear about the practices on its website. But the FCC isn’t having it. “Unlimited means unlimited,” Enforcement Bureau Chief Travis LeBlanc said.